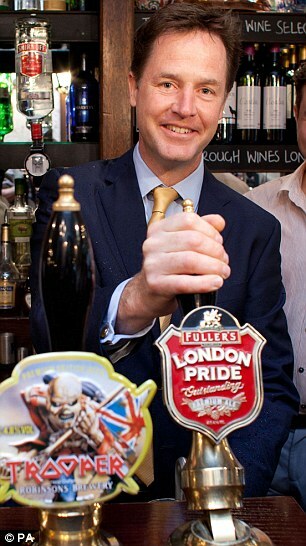 MPs could be forced to stop drinking alcohol when they move out of the Palace of Westminster while it undergoes much-needed repairs over the next decade – because of Sharia law. Earlier this week plans were revealed for MPs to be rehoused in a temporary chamber in a courtyard in the Department of Health, but it has emerged that the building is governed by Islamic law. The building, located at 79 Whitehall, was quietly transferred to finance an Islamic bond scheme in 2014. George Osborne announced the move in June 2014 as part of an effort to make the UK a global hub for Islamic finance. But critics say the scheme would waste money and could undermine Britain’s financial and legal systems by imposing Sharia law onto government premises. The bonds – known as Sukuk – are only available for purchase by Islamic investors. The money raised will be repayable from 2019. But instead of interest, bond-buyers will earn rental income from the three Government offices as interest payments are banned in Sharia law. The Treasury agreed to make the sukuk fully compliant with Sharia law to ensure investors were not put off investing in the scheme, meaning each of the buildings used to finance the products must meet the terms of Sharia law, including the ban on alcohol. Tory MP Andrew Bridgen said he was outraged to discover that parts of Whitehall was being ruled by Islamic law. 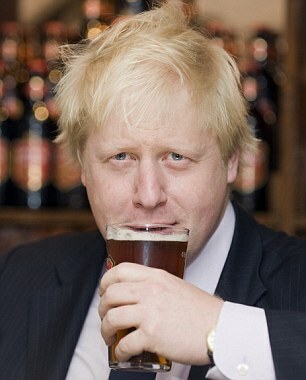 ‘I do find it unbelievable government buildings are governed by Sharia law,’ he told MailOnline. ‘I don’t see the bars as being an essential part of Parliament but it’s the principle that matters. Richmond House is one of three Whitehall buildings that were transferred to the £200million Islamic bond scheme, which switched their ownership from British taxpayers to wealthy Middle Eastern businessmen and banks. The Treasury refused to tell MailOnline which other two Whitehall buildings were transferred to the bond scheme. Moving MPs to a courtyard in the Department of Health is popular with some MPs because it could easily be integrated into the current Parliamentary estate. It is located next to 1 Parliament Street and Porcullis House, where many MPs’ offices are housed, meaning MPs could go to vote in the temporary chamber without leaving the estate and avoiding security concerns. Department of Health staff would have to move out of the offices in Richmond House at 79 Whitehall while a temporary chamber is built. WHY ARE WHITEHALL BUILDINGS GOVERNED BY SHARIA LAW? 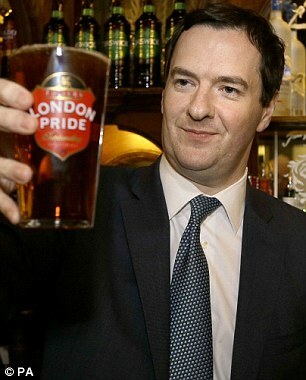 In June 2014 George Osborne announced that Britain was launching the first Islamic bond scheme in the non-Muslim world. Three Government buildings in Whitehall were transferred to Islamic bonds, switching the ownership from British taxpayers to wealthy Middle Eastern businessmen and banks. A spokeswoman for the joint committee on the Palace of Westminster said: ‘The committee is looking at a range of options and no final decision has been taken. 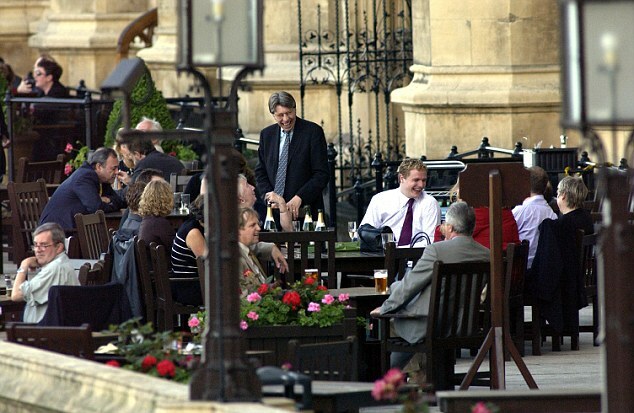 The Palace of Westminster has dozens of bars and restaurants, where MPs, peers, staff and other passholders can enjoy pints for as little as £2.90 – 70p cheaper than the average price of a pint in London. 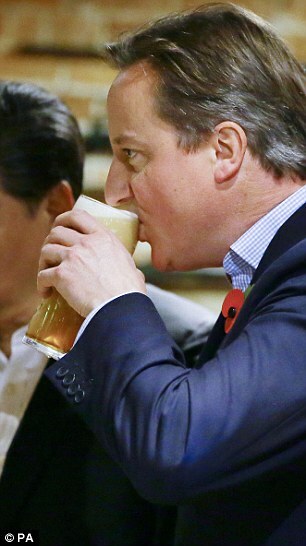 Taxpayers subsidise the sale of alcohol in Parliament to the tune of £4million a year. Earlier this week MPs kicked up a fuss over fears they could lose their hair salon, flower shop and car park as part of the multi-billion revamp. 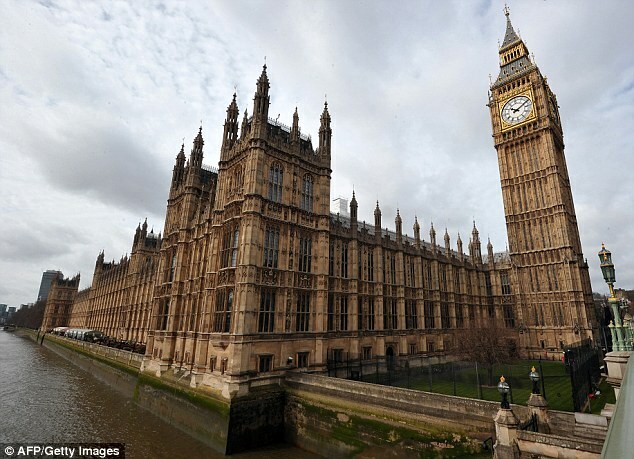 It is the latest stumbling block encountered by Parliamentary authorities as they search for a new home while a £4billion worth of repairs is carried out on the building, which is riddled with asbestos, leaking ceilings and rodents and was described as a ‘death trap’ by one close to the refurbishment plans. The cheapest and quickest option for refurbishing the Palace of Westminster would require MPs to temporarily move out of the building for up to six years. A specially-made chamber built in the courtyard of the Department of Health – just 100 yards down the road from the Palace of Westminster – is the preferred option among MPs. 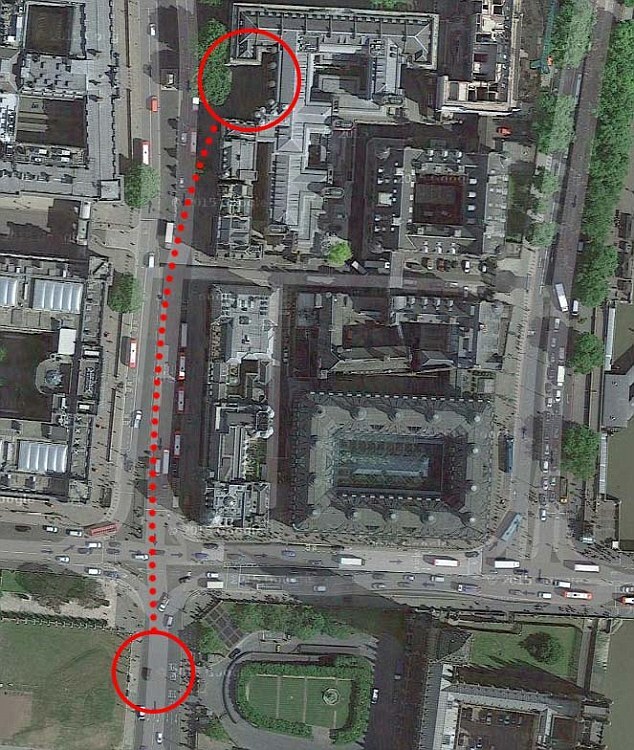 Remaining close to the Palace of Westminster would be the most convenient option for government ministers, who would continue to work in Whitehall departments and must be held accountable to Parliament. An independent report commissioned by Parliament estimated that the revamp would cost more than £7bn and take 32 years to complete if politicians did not move out of the building temporarily. But the costs could be halved to an estimated £3.5billion and take just six years if MPs and peers agree to a temporary new home. 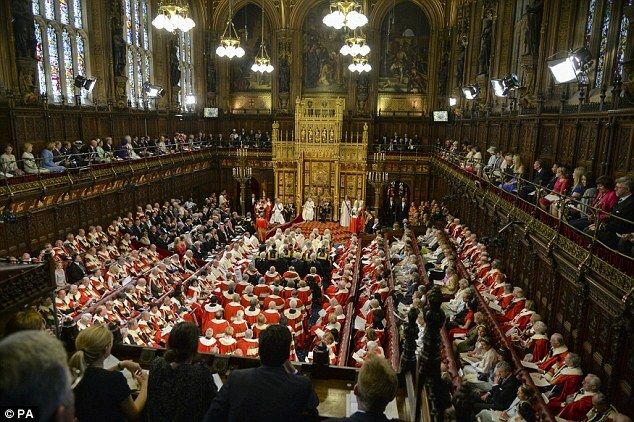 Plans to rehouse MPs in Whitehall was discussed by Labour’s Shadow Leader of the Commons at Monday’s Parliamentary Labour party meeting. 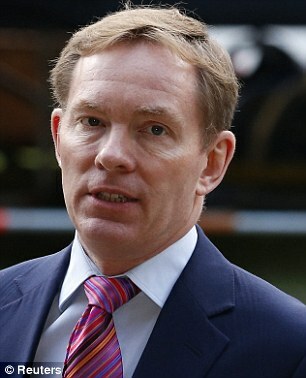 Mr Bryant told his colleagues that Parliament’s Joint Committee on the Palace of Westminster had all but ruled out the idea of relocating MPs outside London. 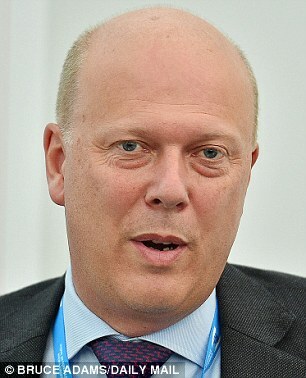 Chris Grayling, the Leader of the Commons and chairs the cross-party committee overseeing the refurbishment plans, is expected to tell Tory MPs of the plans later this week. Where to relocate roughly 800 peers is proving more difficult. Similar courtyards in the Treasury or the Foreign and Commonwealth Office could be used as part of the refurbishment, which is expected to begin following the 2020 general election. MPs moved to the House of Commons during the Second World War after bombing damaged the chamber. Under terms of the lease, alcohol is one of the activities banned on the premises, according to The Times. Previous Previous post: Muslims: Under Medieval Sharia Women are Livestock, Gays, Jews, are to be Murdered or enslaved. Next Next post: Democracy BETRAYED: EU, UN & Obama Planned Islamic Invasion of Europe with Muslim Brotherhood.